This student figured out that most urban bike accidents happen because the bike isn&apos;t seen. 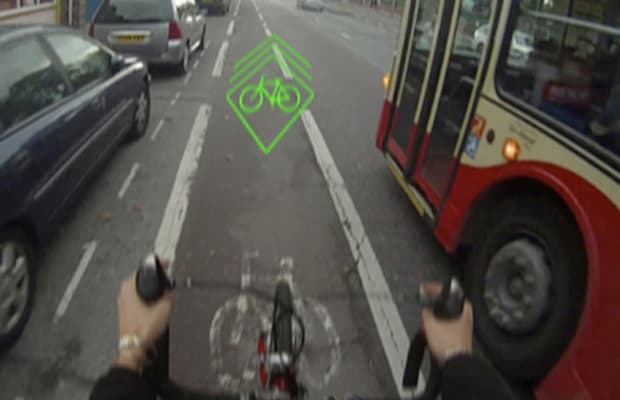 So she developed a laser-base image that displays ahead of the bike on the ground, helping to prevent accidents. Of course, we like it because it has lasers, and we like making pew-pew noises.